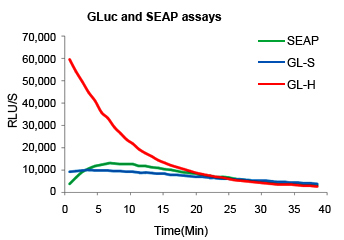 * A separate vector is available for SEAP expression. 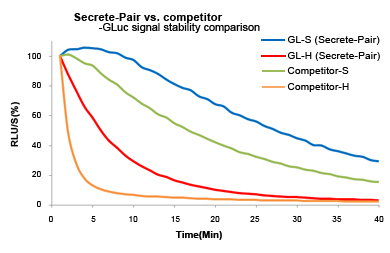 This entry was posted in Secrete-Pair™ Luciferase Assay Kits, 产品, 荧光素酶检测试剂盒 and tagged Secrete-Pair™ Luciferase Assay Kits. Bookmark the permalink.